An accomplished professional player, business owner and mother. Among Liezel’s many achievements are being ranked # 1 in the world for 199 weeks, three time Olympian, US Fed Cup and South African Fed Cup member, 57 WTA doubles titles, seven Grand Slam titles (two Wimbledon, one Australian Open, three U.S Open, and one French Open), Three Year End Championship titles, and Three time Year End #1. Additionally, she was a WTA Player Council Representative for seven Years and has been the recipient of Player Service Awards and a Humanitarian Award from Sir Richard Branson. Liezel is also the founder of the Non-Profit, Liezel’s Cause, an organization created to assist families affected by Hurricane Katrina. 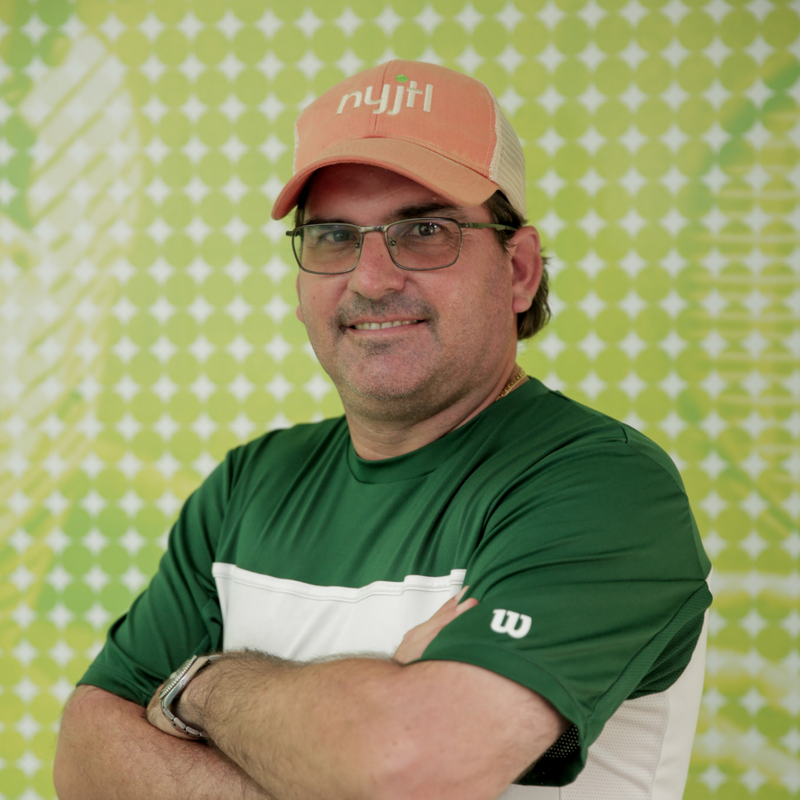 Certified with the highest rating of Professional under the Professional Tennis Registry, Tony Huber started his coaching career in 1993 at the World Renowned Van der Meer Tennis University in Hilton Head, SC. Tony’s accomplishments include he coaching Liezel Huber to #1 in the world for 199 weeks, as well as numerous professional players over 15+ years on the WTA Tour. Players include: Top 10 players Maggie Maleeva and Nadia Petrova, Cara Black (co #1 in the world with Liezel), Martina Navratilova (former #1), Ai Sugiyama (#1 doubles), Sania Mirza (#1 doubles), Chani Scheepers (French Open singles Quarterfinalist) and Abigail Spears (top ten doubles). He has coached in two Olympic Games (2000 Sydney & 2012 London) and developed many top juniors from Texas and abroad resulting in numerous full tennis scholarships. Tony was awarded the Professional Tennis Registry Touring Coach of the Year on the ATP and WTA Tour in 2005 and PTR Humanitarian of the Year in 2006 and has represented coaches on the WTA Tour as President from 2008 until 2012. Tony has a knack for finding the most efficient way to help players at any level improve their game, whether it’s technical, tactical or mental. Harel is a former professional tennis player from Israel. As a junior, he competed in the Orange Bowl, Australian Open, and US Open Junior Championships. 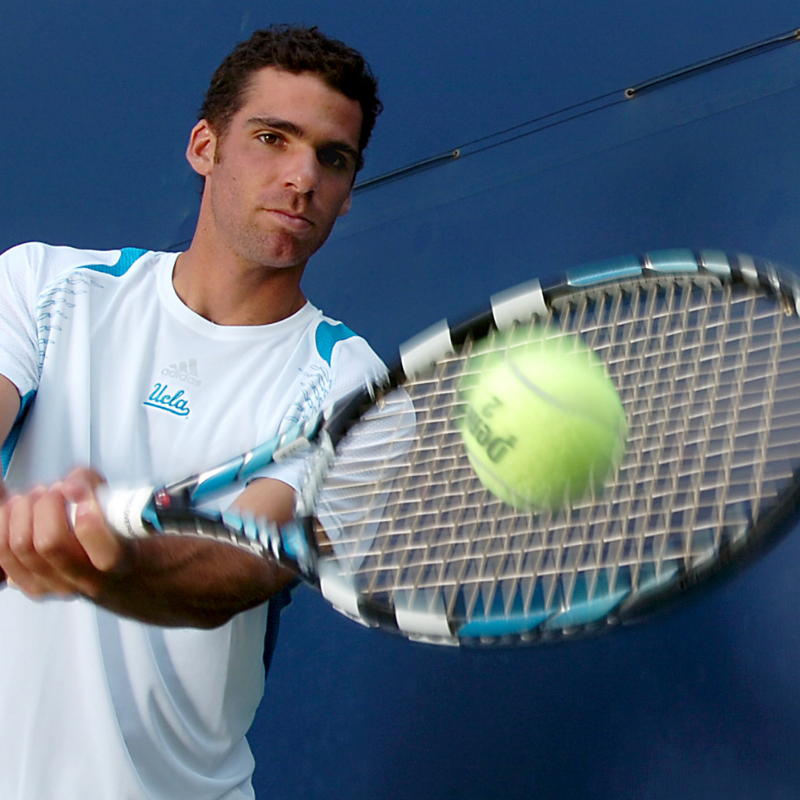 He also played at the collegiate level for Old Dominion University and UCLA, achieving UCLA’s #1 Singles Player of the Year for the 2007-08 season. 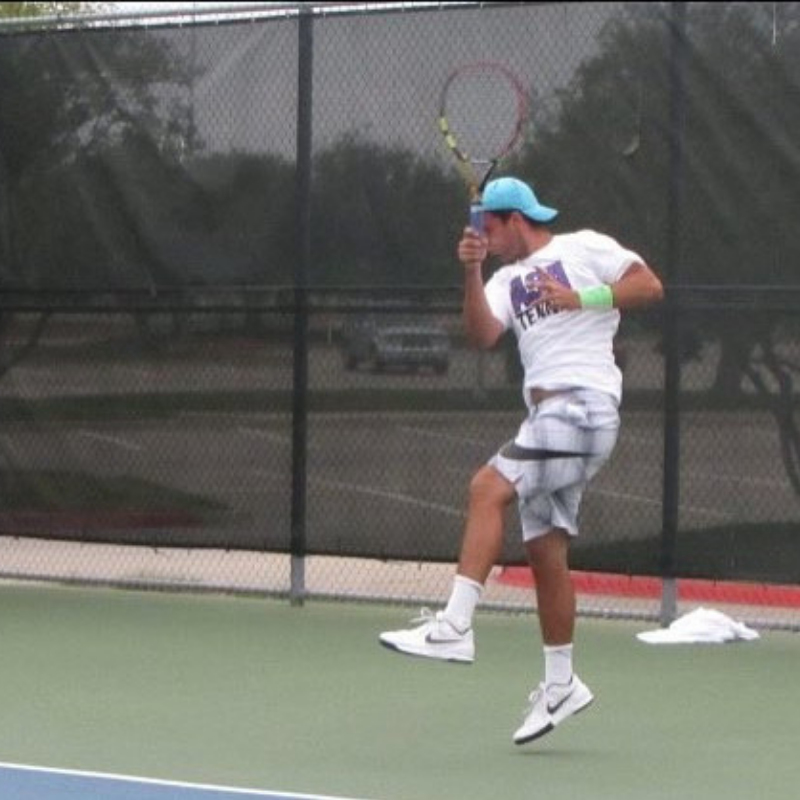 Harel competed mainly in ITF Futures and ATP Pro tours, reaching career high ranks of 702 in singles and 460 in doubles in 2002 and 2004, respectively. Michael was a world ranked ATP tour player for Ghana and represented his home country in the 2007 Davis Cup. Equally adept at coaching, his passion for the game is infectious and comes through on court. As a professional coach at the Cary Leeds Center, he works at developing the skills and techniques of high-performance green dot players. Michael also sends money and tennis equipment back to the young players of Ghana in order to encourage the same passion for the game that brought him to achieve world-wide success. 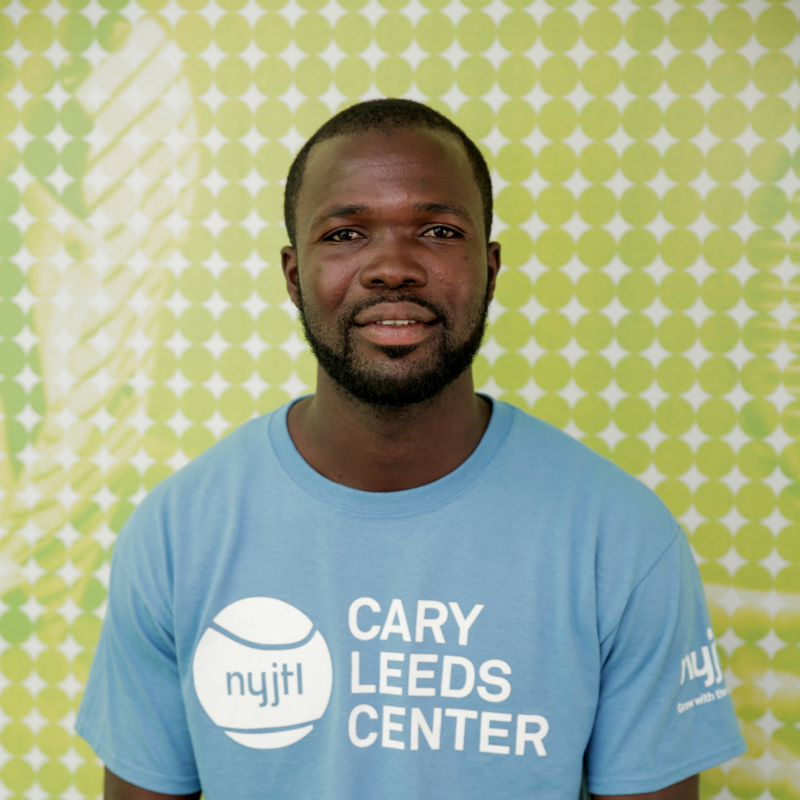 Cesar sharpened his skills through NYJTL’s tennis programs at the Bronx International Tennis Center. He went on to play Division 3 for Wilke’s University, ranking at #1 for the school, eventually ranking 200 in the nation and top 20 in the Eastern section. 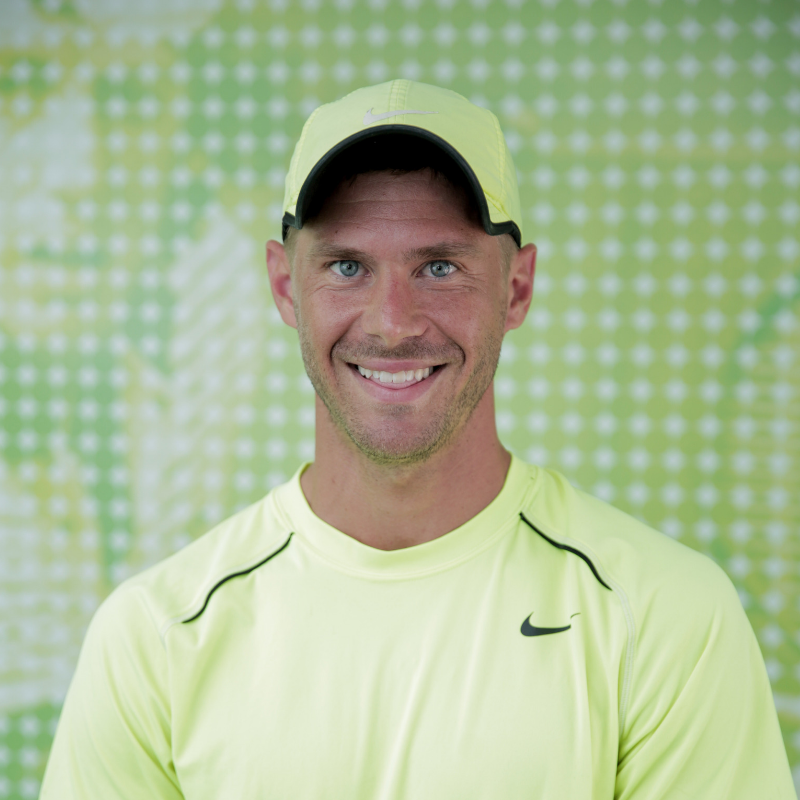 He has been coaching for 6 years, and is USPTA Certified in 11-17’s. 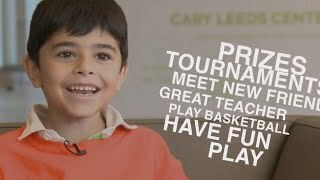 As a Junior Development coach at the Cary Leeds Center, Cesar describes his coaching style as energetic, integrating fun games into the lessons in order to teach without his students knowing they’re being taught. Born in Houston, Texas, Mark began playing competitive tennis at age 8. As a junior he trained at IMG Academy in Bradenton, Florida. He then attended the University of South Florida on an academic scholarship and as a freshman in 2008 won the Big East conference championship. In 2010 Mark won the National Grass Court Championships and began competing as a professional on the ITF pro circuit and ATP world tour. Playing in futures and challengers he picked up a total of 17 ATP points earning him a career high ranking of 1079. In 2015, Mark pioneered the Mental Toughness program at the John McEnroe Tennis Academy and served as Noah Rubin's sparring partner and traveling coach. An avid student of psychology, it is his passion to share the lessons he has learned from a lifetime of perseverance and improvement with his students. He uses both time honored techniques and the latest cutting edge technology to help his students win more matches and enjoy the game. Aibika moved from her home country of Kyrgyzstan at the age of sixteen for the opportunity to play college tennis. She was selected as All-American as an amateur player for the University of Kentucky after leading her team to a career high of #4 in the nation. Aibika was ranked 3rd in NCAA Division 1 in singles and doubles, as well as having been named SEC Player of the Year. 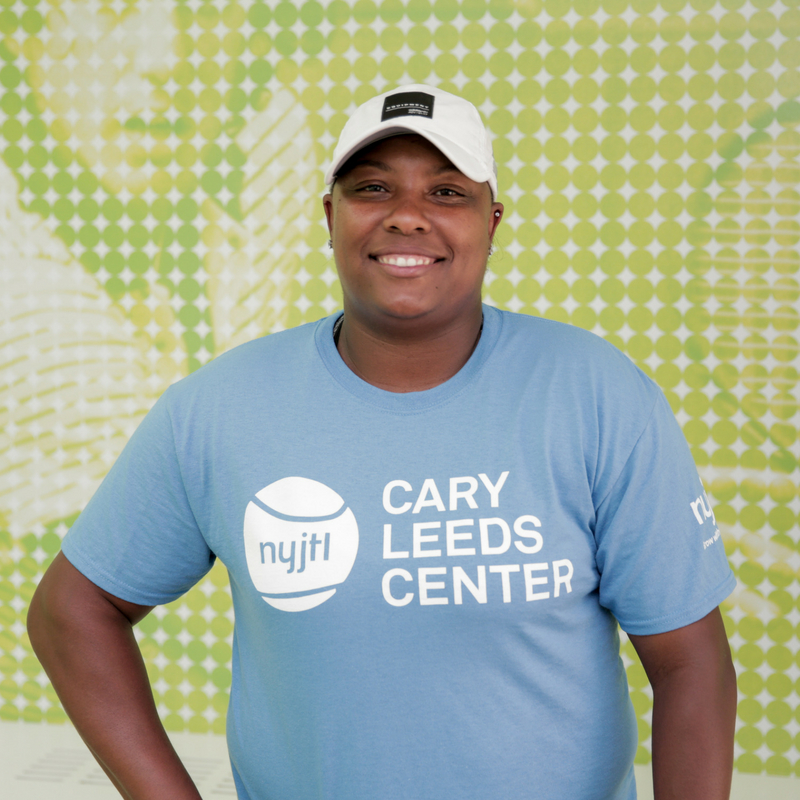 With thirteen years of coaching under her belt, she primarily trains the Intensive Training Program participants for the Cary Leeds Center. She focuses on teaching her players fundamentals and technique, building each skill with repetition. But even with all the hard work her players put in, they still get rewarded with quite a bit of fun. Albert is a PTR certified coach from Ghana, with 15 fulfilling years of coaching experience. As a junior, he trained at the Tesano Sports Club in Accra, under Coach Samuel Dowuona, the only tennis player to accept a match with Arthur Ashe during his time in Ghana. Albert describes his coaching style as tactical and detailed. He practices patience with his students but maintains focus on the simple, yet effective drills to achieve the most progress they can during each session. Danlahdi is a born and raised New Yorker hailing from Queens. He has been playing since he was young, under the guidance of his father and the coaches at NYJTL. He competed in the NYJTL Mayor’s Cup, winning two years in a row for Brooklyn Tech High School, overcoming rivals Horace Mann in a tense final match during his freshman year. This success brought him to further competition in Division 1 College Tennis for St. Francis in Brooklyn Heights. 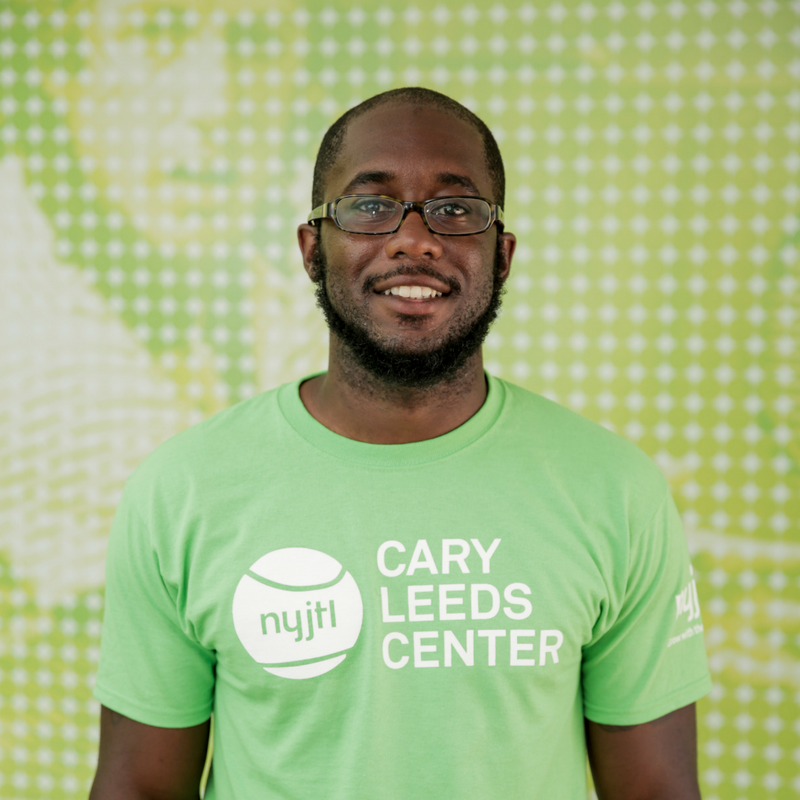 After coaching for two years a the College of Staten Island, Danlahdi joined the Cary Leeds Center where he trains players in Junior Development, Tournament Team, ITP, and FACES. He finds that connecting with the kids is just as important as the tennis instruction itself, and aims to find a balance between having fun and working hard. Arik has over eight years of coaching experience at the collegiate level. 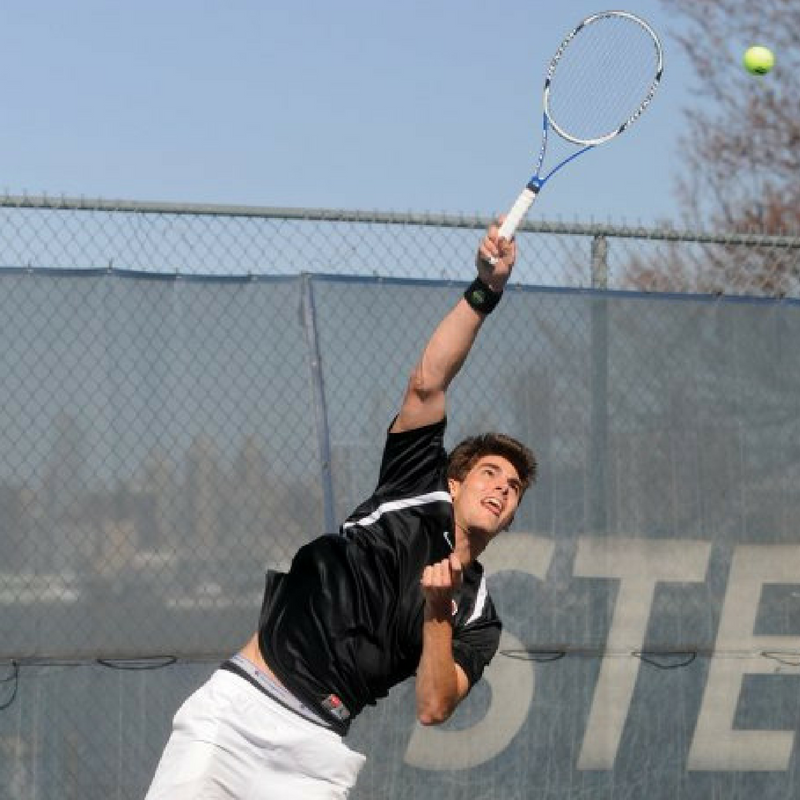 Having trained under Gilad Bloom, a former professional tennis player and Olympian for Isreal, Arik lead a successful career in college tennis at Stevens Institute of Technology. After graduating in 2011, he began his coaching career at his alma mater, eventually achieving the 2015/16 ITA National Assistant College Coach of the Year. Most recently, Arik held the head coach position for women’s tennis at Haveford College. 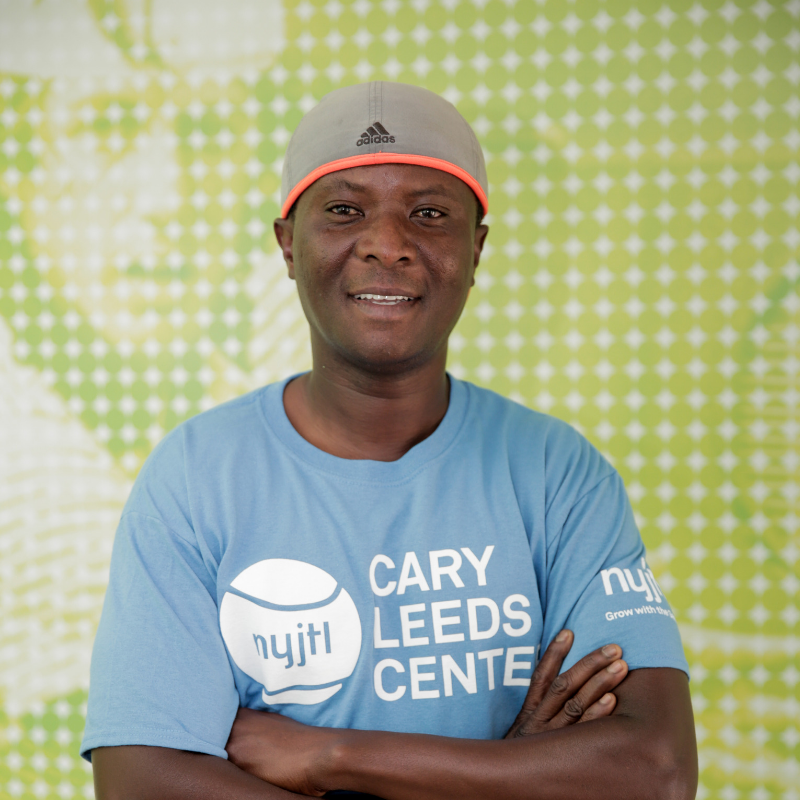 As an Intensive Training Program coach at the Cary Leeds Center, he describes his coaching style as caring, passionate, and demanding. Pierina works with the youngest development level players using red and orange low compression balls. As a young player herself, she trained under Liezel and Tony Huber at Bronx International Tennis Center. At the Junior level, Pierina player on the Tournament Team in 12s and 14s, and will be joining the tennis team at John Jay College of Criminal Justice in the Fall. Her coaching style is open with consistent communication in order to elevate their skills. She gives her students the chance to decide for themselves what they like to do during lessons, so they have fun while also developing self-discipline. A native of London, England, Callum trained at TeamBath International High-Performance Tennis Academy, one of only four LTA International High Performance Centers in the UK. As a junior player, Callum achieved an ITF ranking of 130. He is a three-time doubles ITF junior doubles champion and ITF junior grade 3 Malaysian Open champion. Callum attended ASA College in New York, finishing two-time ITA All-American for NJCAA. 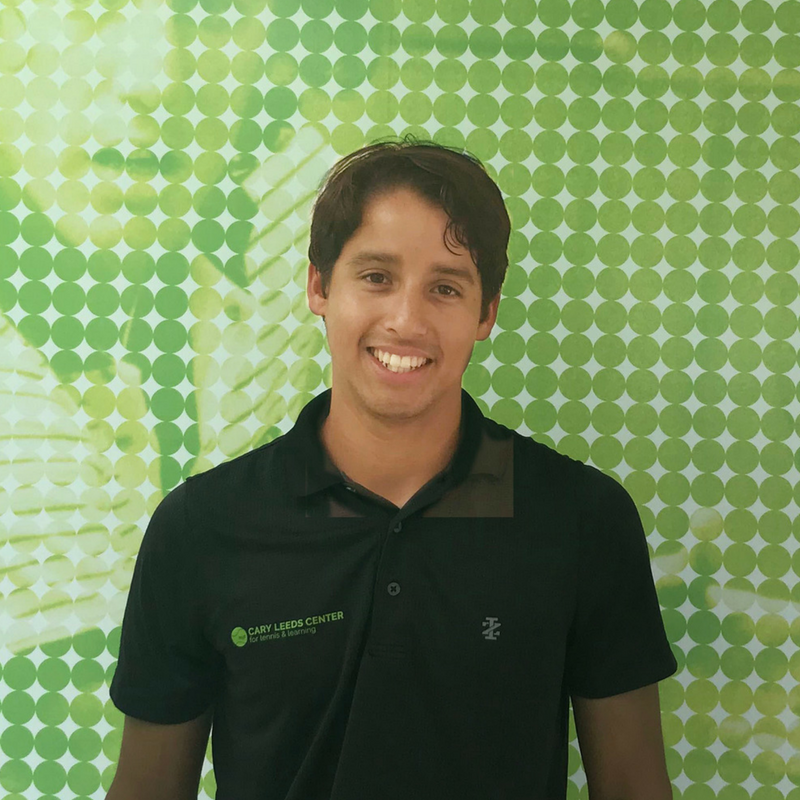 He has been a coach for 5 years and describes his coaching style as intense and enthusiastic, with an emphasis on the tactical and technical elements of tennis. 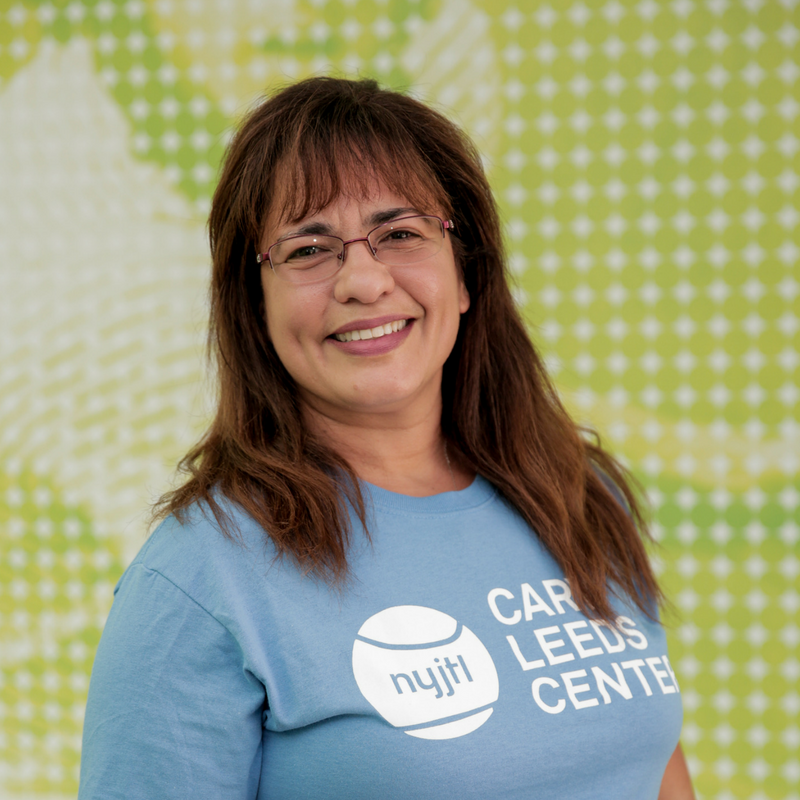 A lifelong fan of the game and tennis mom, Ingrid was first introduced to NYJTL as a parent volunteer in 2002. She became a staff member in 2007 as Co-Site Director for the Community Tennis Program, later moving on to Administrative Assistant to the Sr. Director of Operations, followed by Tennis Program Coordinator. She has studied Liberal Arts at CUNY Hunter College and has earned certificates in Non-Profit Management and Grant Writing.